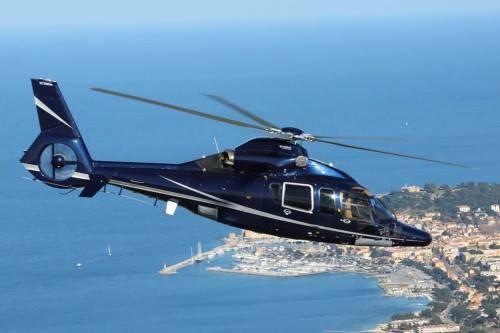 This week end we had another example of the time that we can make you save by using our services: landing at Nice with a Light jet and have an helicopter waiting to get you to your final destination without any stress. 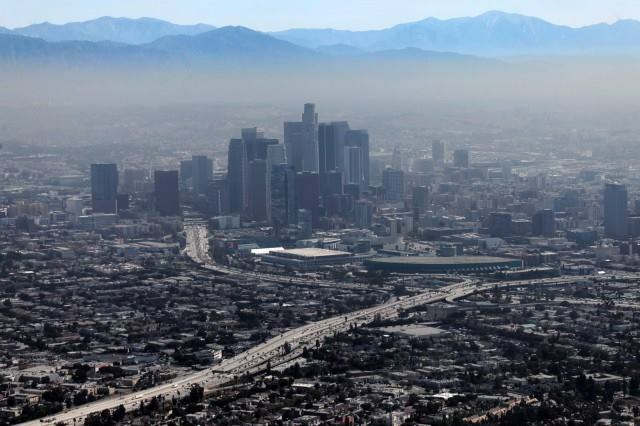 LOS ANGELES…. huge city with a lot of traffic. We had the pleasure to help one of our clients saving time and money at his arival at LAX airport with an Helicopter Transfer at night!! Today we woke up early to supervise the departure of our two flights to Lanzarote, wild destination. All went on time and our passenger could enjoy the beautiful landscapes of this Canarian Island during their Incentive.